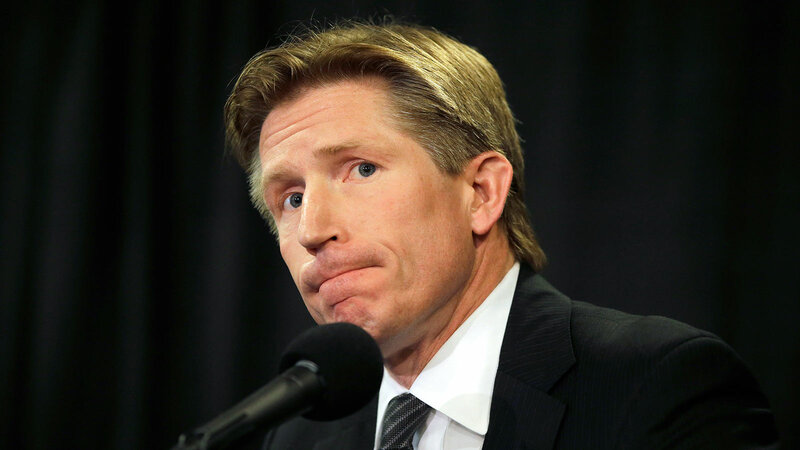 Philadelphia Flyers coach Dave Hakstol was sure to go the extra mile in introducing himself to forward Jakub Voracek. Actually, Hakstol traveled more than 4,000 of them. "I talked to (Hakstol) over the phone and he told me that he would like to see me in the middle of June," Voracek told Philly.com after signing his eight-year, $66 million deal last week. "I was like, 'Yeah that's perfect, but I'll be still in Czech (Republic).' He was like, 'Yeah I know, I'm just going to fly to Czech to have dinner with you.'" Hakstol, who has spent the past 11 seasons as coach of the University of North Dakota, will see Voracek again when training camp begins on Sept. 17.